William De Arteaga is one of the pioneers of the public prayer stations that are hitting towns and villages across many countries today. Here, from his latest book, The Public Prayer Station: Taking Healing to the Streets and Evangelizing the Nones, Bill describes his first forays into this ministry back in 1987. On a warm and sunny Saturday afternoon, back in 1987, the first recorded public prayer station began at a pedestrian walkway and mini-park at “Little Five Points” in Atlanta, Georgia. Four prayer intercessors volunteered to go and do that experimental ministry. The place chosen had shade trees and a park bench, and was adjacent to a pizza shop. We intercessors brought along a repainted real estate sign on a wooden base, with the words “Prayer Station” in large red letters. Carolyn, my wife, and I stood next to the sign and began greeting the passers-by: “Hi, would you like prayer today for any intention or healing?” The other two intercessors sat down at the bench a few yards from the sign, ready to come up and join in as needed. That afternoon we prayed for over a dozen persons, with varied intentions such as new job opportunities, to healing from major diseases. An especially memorable prayer event happened as a group of four young women passed through. One was on crutches with her left leg in a cast from her toe to just below the knee, and I asked her what was the issue with her leg. “I broke my ankle playing tennis.” Her tone and expression showed disdain. I asked, “Does it hurt still?” “Some,” she answered. “How about some healing prayer on that leg?” I asked. “Sure, give it your best shot, preacher.” Again, in a sour and dismissive tone. The girl had a puzzled look. I asked, “Less pain?” She delayed and said, “No pain.” I suggested, “Why don’t you try gently touching it to the ground.” She did so and her look changed to astonishment. Without prompting she stepped harder, and then stomped on the ground. They moved on, and about thirty minutes later came back, with some shopping bags full of stuff. I was praying with another person with a back problem and doing a leg extension (see chapter 2) and did not speak to them again, but they had a conversation with one of the other intercessors. It turns out that the girl in the cast was a “preacher’s kid” from a denomination that did not believe in healing. She often ridiculed the TV healing evangelists as phonies and charlatans. Sadly, she had not been in any church for several years. So the Lord had just given her a lesson in the reality of healing prayer – and the Gospels. On that first outing three persons were led to the Lord by our intercessor team. I personally led one. A young man came for prayer for a “broken heart.” He had just broken up with his girl-friend. 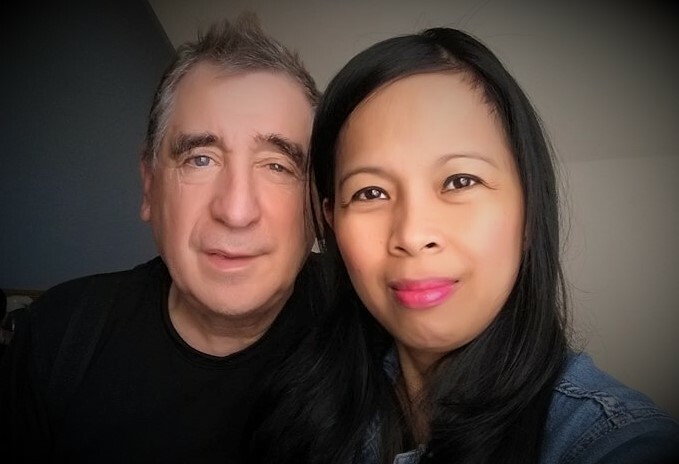 Carolyn, who is a licensed counselor and especially good at inner healing prayer, prayed that the Lord would heal his emotions, and bring to him the person just right for him. I asked if he had accepted Jesus as Lord. The young man said, “No,” and further, “Yes,” he would like to receive Jesus as Lord and savior. I led him through the sinner’s prayer. His demeanor turned to joy. I reminded him to follow up and go back to his home church and read the Bible daily. He had not been in there for years, but promised he would. These two cases that summer day show the promise and worth of the public prayer station ministry. It demonstrates the Gospel and brings the Kingdom of God via healing and prayer to persons who may not normally go to church. Of course persons who are church goers are also ministered to, but the salient issue here is that “Nones” (non-affiliated and non-church goers) can be effectively reached and touched by this ministry. 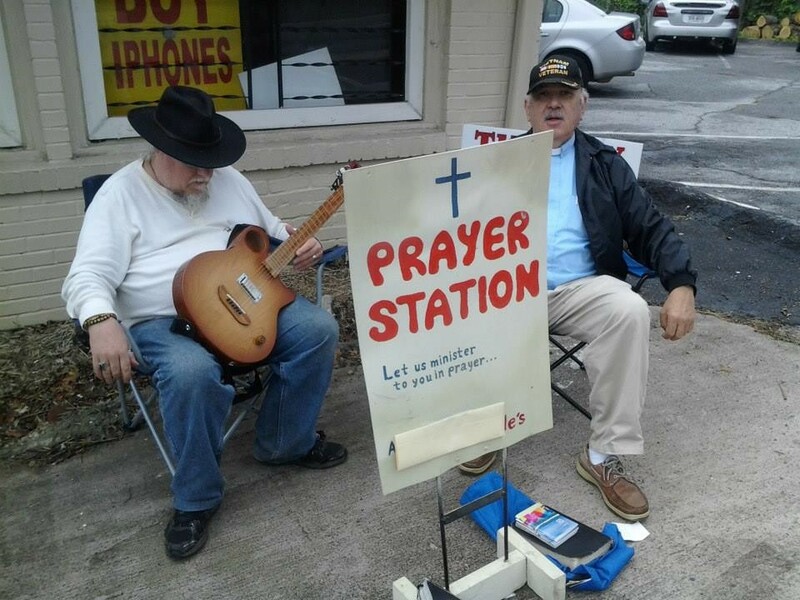 Two Public Prayer Station intercessors hot on the job. Yours truly on the right. Copyright 2018 William De Arteaga. All Rights Reserved. Used by permission. First published: Wednesday, October 17, 2018. 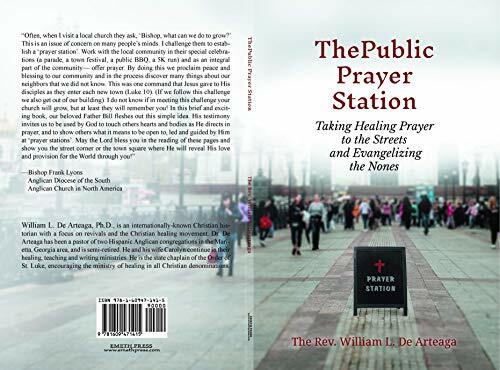 Order The Public Prayer Station HERE as either a kindle or paperback. 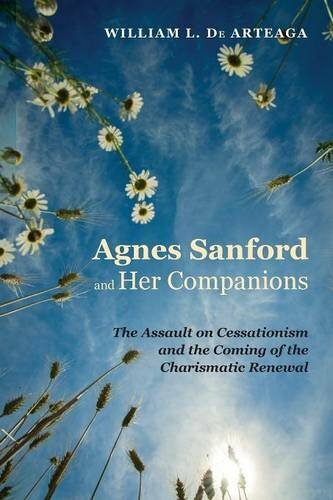 The noted Pentecostal scholar Dr. Jon Ruthven wrote a very positive review of my book, Agnes Sanford and Her Companions: The Assault on Cessationism and the Coming of the Charismatic Renewal.